In 2006, the African American Student Development Office implemented their CommUNITY Retreat, a biennial excursion trip taking over 50 Black students to engage with faculty, staff and community members around campus. 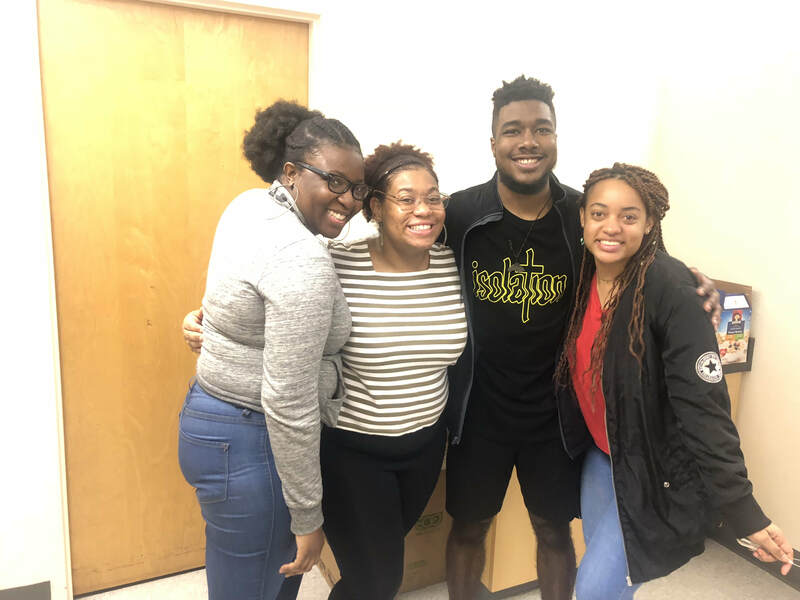 The CommUNITY Retreat serves as a space for black students to understand their impact on the black community at UC Berkeley and recognize personal abilities to create change and develop legacies on campus and beyond. For the first time, the retreat will include graduate students. As a team of 4 students, we plan to expand the size of the retreat from 50 to 90 students to accommodate the new demographic of students that are included in the retreat’s perspective audience. The CommUNITY Retreat is an excellent and extremely needed opportunity for greater community development and leadership training through workshops and team building activities. So often, students do not fully know each other because of the busy schedules that Berkeley commands . This is an opportunity to learn more about one another, how to work together, and increase the strength of our community at Cal. In addition to leadership and community building, the retreat will focus on personal and community wellness. This year marks our 7th CommUNITY Retreat, and will take place during Black History Month, from February 22-24th. 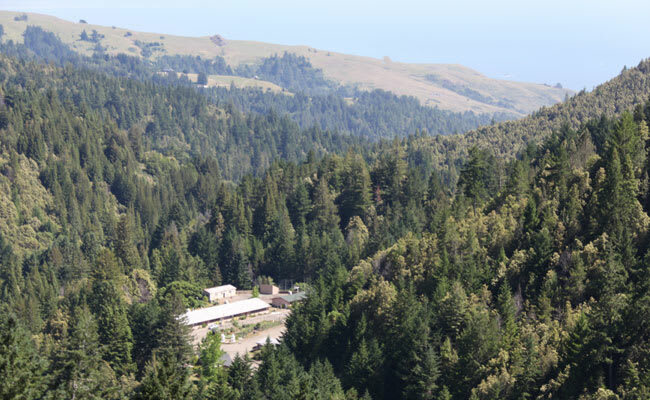 We intend on taking 90 students to the Black Mountain Retreat Center in Cazadero, CA. On Friday the 22th, we intend to host a on campus mixer with black alumni, staff, and faculty, as a way for students to acquaint themselves with these figures. The people who are registered are required to be at this event. Saturday will be a a full day at the retreat location; with interactive workshops centered around career development, health and wellness, and identity exploration. Sunday will be a day of reflection as we wrap up our time at the Black Mountain Retreat Center and march during the second annual Black Joy Parade in Oakland,CA. Donating to the AASD CommUNITY Retreat will assist the futures of black students on the campus of UC Berkeley. Through past retreats, students mention how the CommUNITY Retreat helps them navigate campus on an intersectional level.Not only that but alumni have mentioned the program’s potential impact on increasing the population of black students at UC Berkeley.Because this program requires an extreme amount of fundraising, we are only able to have it every other year.Donating to AASD will allow us to not only bring more students, but increase the occurrence of the retreat. The purpose of this retreat is to build a sense of community and interdependence amongst the black students on campus and staying true to the AASD theme and mission for 2018-2019. The funds we receive will also help us subsidize the retreat cost for students in attendance. 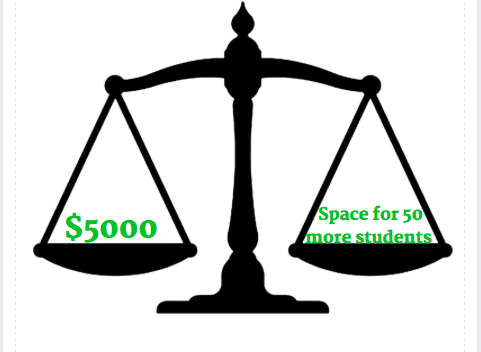 The $5000 we raise will allow us to bring 50 more students on the retreat. For each student that attends the retreat, cost us approximately $100 to supply all their necessities for that weekend. Students will have all their food provided by the site and some snacks from us--anything else will be up to that individual. The registrants are not required to bring their own bedding nor cover their own means of transportation. Please make a gift today to help us bring this retreat into reality. Thank you for your support. If you have any questions, comments, or concerns please contact us through email at aasdsocialmedia@gmail.com . Thank you for supporting us with the Black Community Retreat! We will shout you out on our various social media outlets. In addition to a special shout out on our various social media outlets we will send you a handwritten letter of gratitude, signed the project team! In addition to a special shout out on Instagram Page, Handwritten letter of gratitude, we will place you on our Sponsor list for the retreat on our website. In addition to a social media shoutout, handwritten letter of gratitude, and placement on Sponsor list. You will be invited and recognized during our Annual Louise Patterson Awards Ceremony.